The Australian Specialty Coffee Association (ASCA) is pleased to announce their newest sponsor, Just Coffee Insurance. Just Coffee Insurance provides specifically designed insurance for all involved in the Australian coffee industry. Just Coffee Insurance will provide ASCA members with a rebate of $100 for new business, and will also waive fees or provide free advice for members on other selected services. 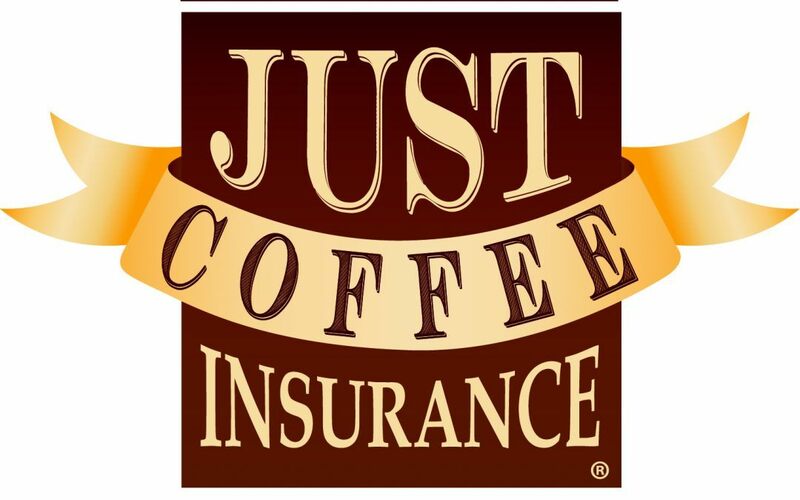 “We are thrilled to be able to offer our members these fantastic benefits in partnership with Just Coffee Insurance,” said Westlake.